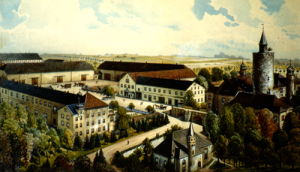 More than 60 manors existed once in Altenburg county. 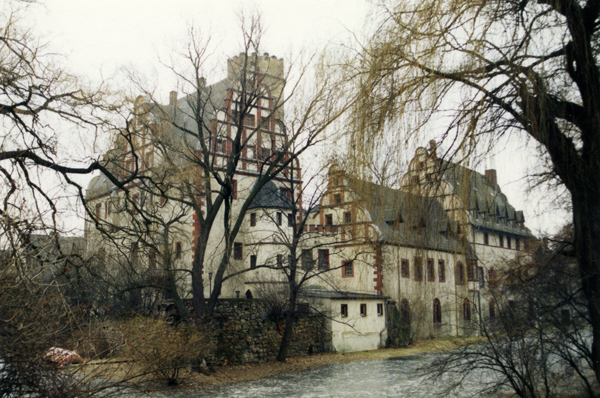 Many of them were torn down after the land reform in East Germany in 1945. Others, still existing manor houses are vacant today and dilapidated. We are documenting their history and their destiny. A first overview over still existing and already vanished manors gives our interactive map. By clicking on the icons you get additional information on the manors (in German). Manors with green icons are described in part 1 of our publication on manors in Altenburg county, red icons mean you find that manor in part 2. 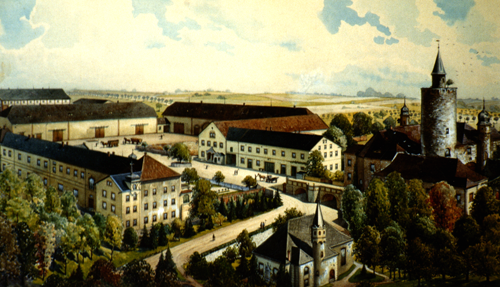 While some of the manor buildings and castles are still in private hands (like Vollmershain manor), are others used in new ways (for example as administrative centres in Nöbdenitz and Nobitz), as a museum (e.g. in Ponitz) or youth hostel (e.g. in Windischleuba). Others of the former magnificent buildings are vacant today (e.g. Tannenfeld castle and Langenleuba-Niederhain Castle),while some castles have already been torn down (like Meuselwitz Castle, and lastly Löbichau castle, which was replaced by a reconstruction in 2009). The two books “Manors in Altenburg county”, published in 2007 and 2010 in German language, give an overview of the history and the current situation of the regional manors for the first time since the late 19th century. Gustav Wolf, head of the local history society “Geschichts- und Altertumsforschenden Gesellschaft des Osterlandes”, deserves a special credit for his long-lasting and meticulous research in the valuable stock of the Thuringian public record office in Altenburg.